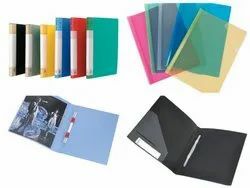 Office Files & Folders are a basic necessitiy for all offices. The choice and type of files you choose for your office makes a big diffrence in your office File Organization. Files & Folders provide a method of organizing files , papers , important documents in One place and choosing the right Files & Folders makes a lot of difference. 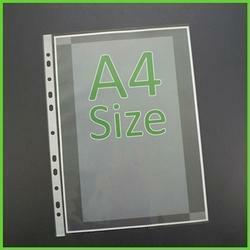 A sturdy & high quality File lasts much longer than ordinary files and helps in cost saving. National brand Marble Index or Box File is amde from the best quality card boards and comes with high quality stell clip fitted inside. The file is long lasting and sturdy. Ideal for Office filling , keeps your documents safe and organized. 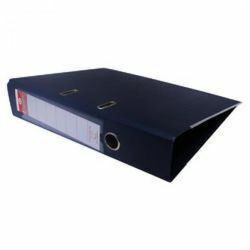 National Printed and Laminated Index Files made from the best and toughest quality of board , ideal for all kinds of Office filing and storage purposes. In Built Stell Lever Arc Clip made from the best grade steel for long lasting use. Easy to operate with in built Paper holding clamp. Avaiable in assorted Printed Colors. Helps in keeping your filling sorted and organized. 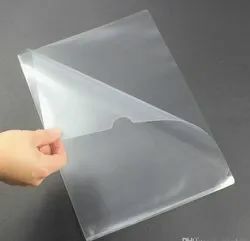 Legal Size or F/S Size L Folder is made from the best quality Plastics , it is Clearand tranasparent. Ideal for keeping you A4 and Full scape Documents safe, neat and tidy.It is best for use by Corporate & office Executive , lawyers in all kinds of Law , Legal and Advisoy Firms. Also available in Multi color options. One Pack contains 12 Pcs of L Shape folders. National File tags are made from the finest quality of threads , these are strong and long lasting. Helps in tagging of Loose papers and Attaching Papers to Files. Available In Various Sizes & Colors. 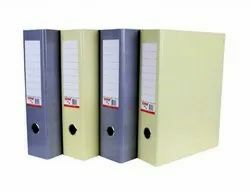 We have a wide Range of office Files made out of different grades of pastics , they vary in the time of clamping used inside from spring files to Plastic Files to Punchless , Ring Files in 2Rings , 3 Rings Etc. 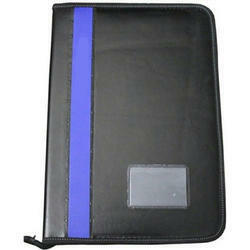 These files are an ideal way of storing your important documents in one place , keeps them safe and compiled. 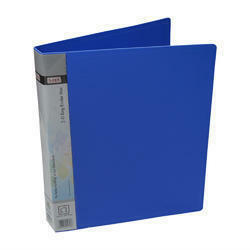 National Tag File Or Flat File is amde from the superior quality file boards , ideal for office filling. The File comes with an eye lit on top corner to file papers using a File tag. Center of the file is binded with Binding cloth to provide extra strength. 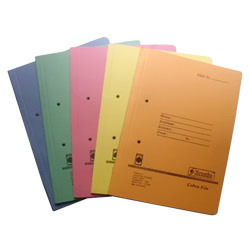 File is available in assorted colors.Suitable for Filling of A4 Size papers. 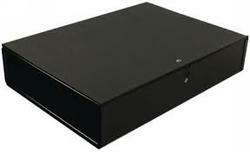 National brand Box File is made from the best quality card boards and comes with high quality stell clip fitted inside. The file is long lasting and sturdy. Ideal for Office filling , keeps your documents safe and organized. Available in assorted top colors. Prioce range starts at Rs 55/each based on quality of the baord and clip. Natiobal Cobra Files are made from the best quality of paper boards , which provide strength and tougness to the file . The springs used inside are long lasting and easy to use. Files are available in various qualitites from Low to high. 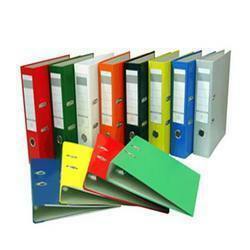 The sturdy material of Office Files makes them apt equipment for carrying various documents. You can neatly sort the papers in them with the help of segregations in them. They come in different colors and you can color code them for convenience. They come in different dimensions and sizes to accommodate large and small papers. We procure the best raw materials to produce best end products.